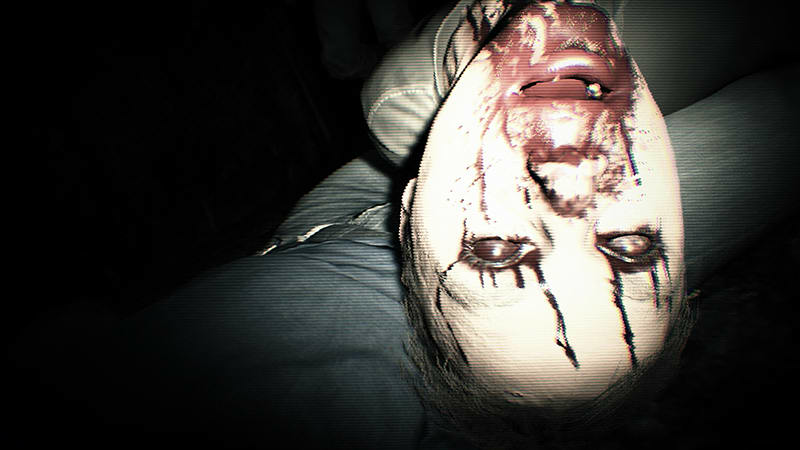 Resident Evil 7 biohazard sets a new course for the Resident Evil series as it leverages its roots and opens the door to a truly terrifying horror experience. 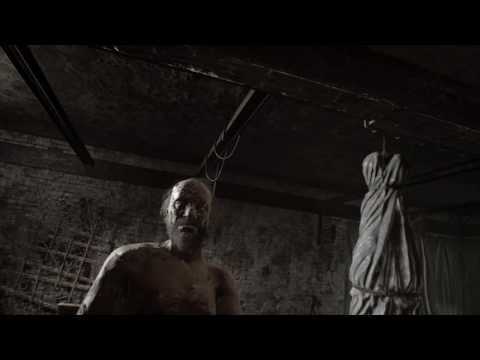 Set within a sinister plantation in Dulvey, Louisiana and taking place after the dramatic events of Resident Evil 6, players are introduced to the mysterious Baker family – including Jack and Marguerite, who have seemingly been missing from the area with no recent contact to anyone. 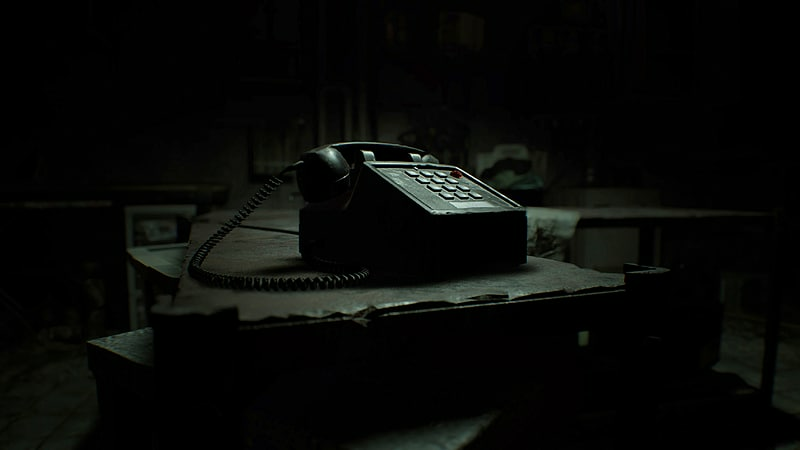 Players experience the terror directly from the first person perspective for the first time in the Resident Evil series. 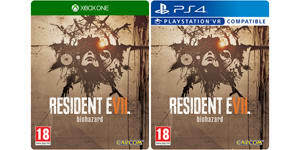 Embodying the iconic gameplay elements of exploration and tense atmosphere that first coined “survival horror” some twenty years ago, Resident Evil 7 biohazard delivers a disturbingly realistic experience that will define the next era in horror entertainment. 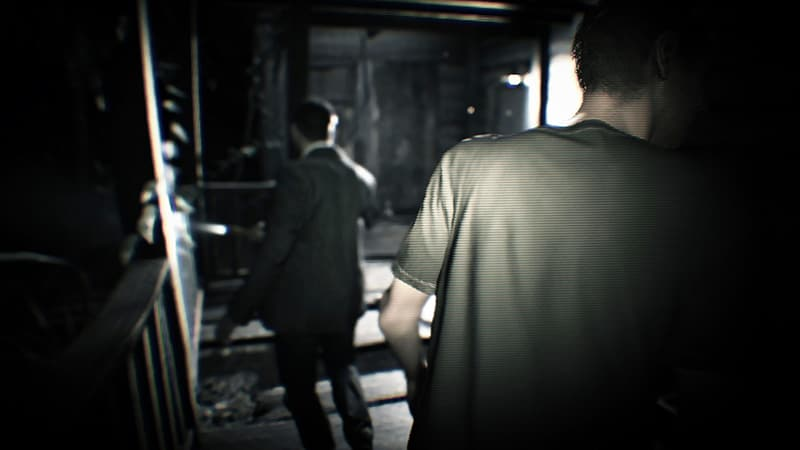 Returning to the series’ roots - Resident Evil 7 biohazard will deliver an experience reminiscent of the series’ signature gameplay including exploration, puzzles and a realistic tense atmosphere for players to encounter. The classic inventory system returns but with limited space meaning players must choose what they carry with them carefully, making sure they remember to pack their green herbs! Welcome to the family! 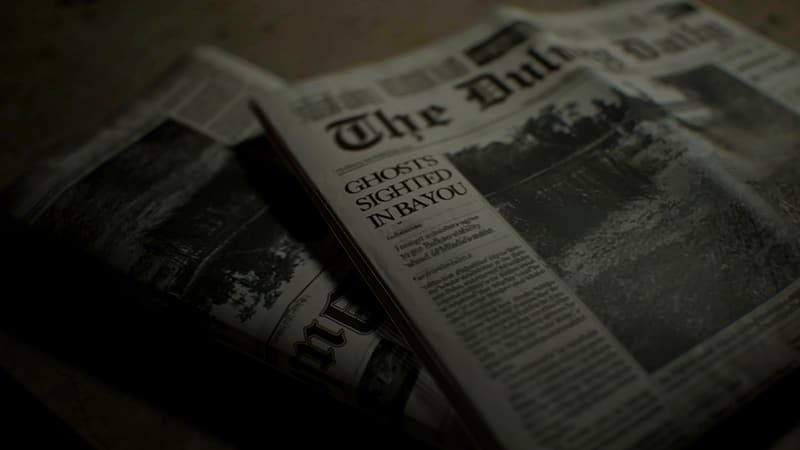 – Introducing Jack and Marguerite Baker, residents in the plantation house in Louisiana but no-one has seen or heard from them for a while causing all kinds of rumours and speculation to develop. Mysterious female – A frightened young woman who seems to go by the name Mia appears in the plantation. Who is she? Why has she been taken by Marguerite Baker? Step inside the plantation – Explore the dark sinister hallways and take shelter in the hidden passages. Can you find somewhere safe to hide from the evil lurking all around in the shadows? 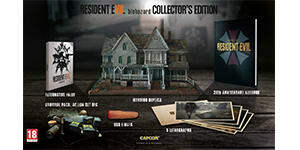 Featuring everything you need for a vital headstart into your survival horror adventure, the Resident Evil VII SteelBook edition includes the game, exclusive SteelBook case and Action Set Survival Pack - Only at GAME. Bring it on, Bakers. 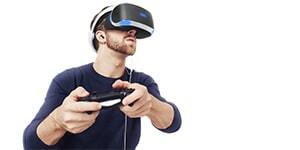 For the first time ever in the iconic Resident Evil series, slip on the PlayStation VR headset and step into the rotting world for yourself. With full 360 degrees of audio and intricate tracking, you'll be completely immersed, and petrified, of the mysterious Baker family. "The outside light barely filtered through windows thick with grime, and creaking floorboards echoed around us. We weren't just playing Resident Evil 7. We were IN it." 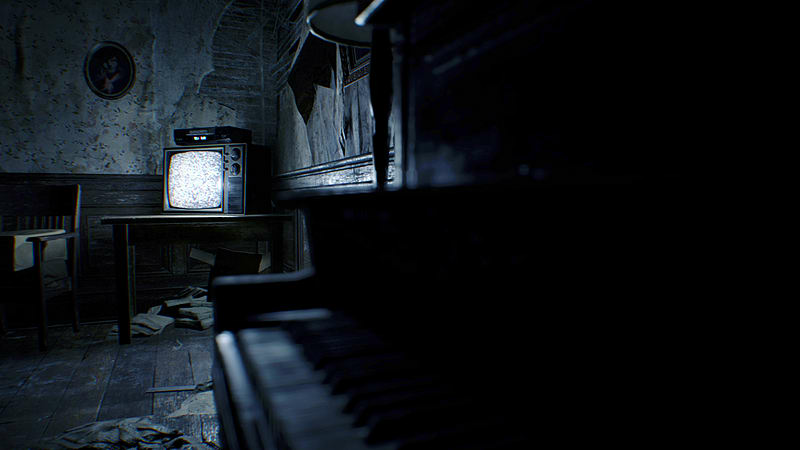 Watch as The GAME Team tentatively step into the rotting world of Resident Evil VII in PS VR. Resident Evil VII will deliver an experience reminiscent of the franchise's signature gameplay, including exploration, puzzles and a realistic tense atmosphere for players to encounter. The classic inventory system returns with limited space, meaning players must choose what they carry with them carefully. Remember to pack your green herbs! 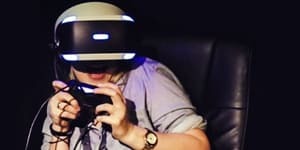 Capcom’s brand new VR-compatible development engine works in tandem with industry leading audio and visual technologies to create a disturbingly authentic experience for an unprecedented level of immersion. Horror has never been more real.